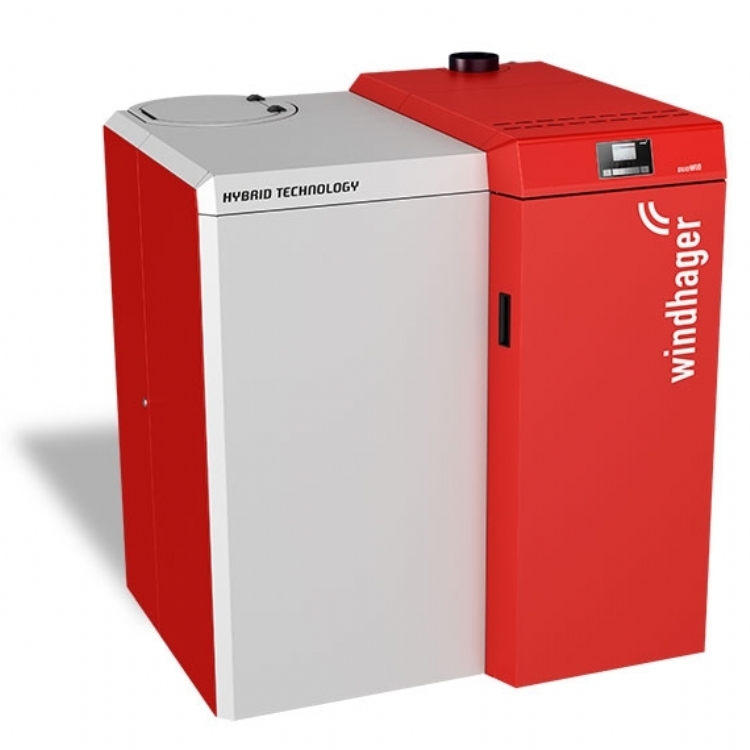 Kernow Fires are suppliers of the Windhager BioWIN 2 Biomass Pellet Boiler in Cornwall. 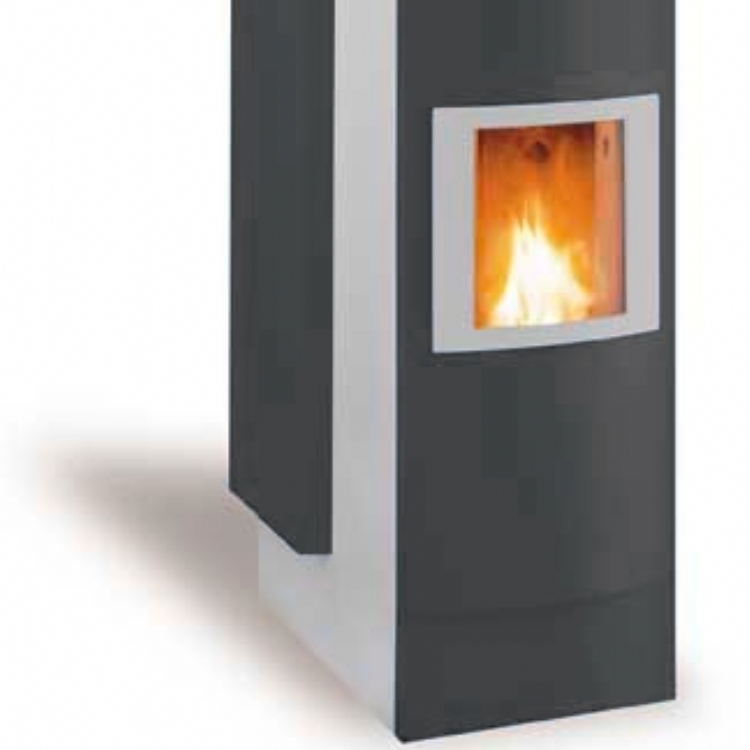 The BioWIN 2 range are the smallest, highly efficient and durable biomass pellet boilers on the market and provides comfortable heating to all homes. Requiring less than 1.5 metres of space, with minimum clearance included, the BioWIN 2 is the only pellet boiler that can fit into small, restricted areas and be installed flush to the wall requiring no service clearances to the rear, left or right of the appliance. 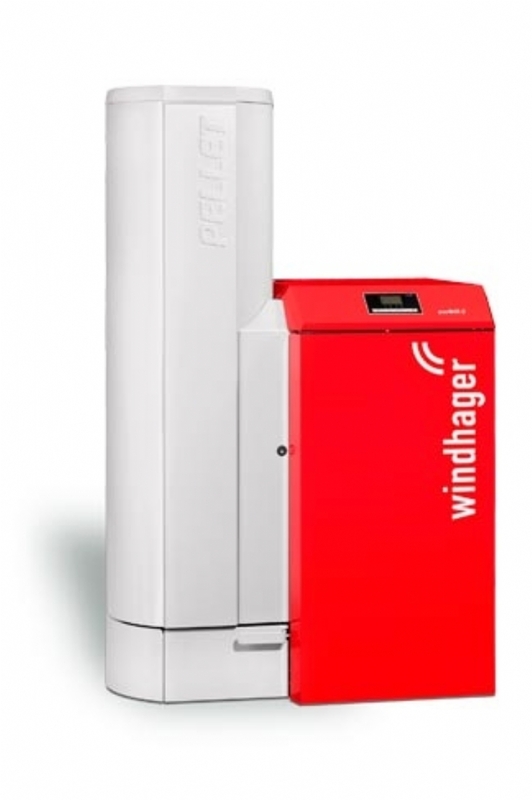 This state-of-the-art and extremely innovative pellet boiler provides homeowners with long- term, hassle-free and optimum efficiency levels of operation. Fully equipped with a high quality stainless steel burner, LowDust technology and unique self- cleaning function, the BioWIN 2 ensures a cleaner environment, a cleaner burn and low maintenance required.